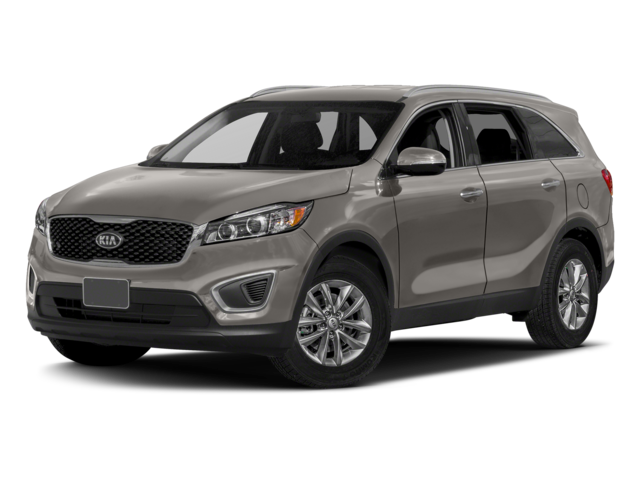 The 2018 Kia Sorento stands out from the 2018 Hyundai Santa Fe Sport in spades thanks to its impressive interior. 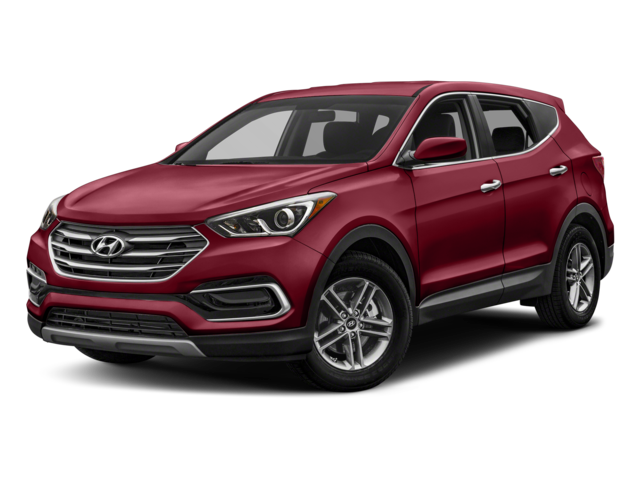 Not only does this new model provide more passenger volume—a whopping 146 cubic feet compared to only 108 cubic feet—but it also offers front active headrests and satellite radio as standard features, which are either not available or an optional upgrade on the Hyundai model. 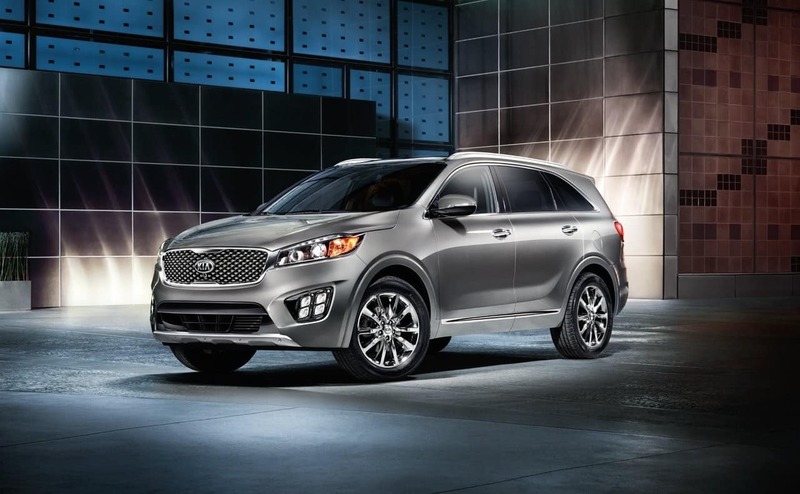 When you factor in all this, along with the quality finishes found inside the Kia Sorento cabin, you’ll know you’re making the right choice when you bring the Kia home to Andover. When it comes to comparing performance features on the Sorento and Santa Fe Sport, you’ll notice these two models are very similar. Each one comes with a 2.4L direct injection engine that offers 185 hp and 178 lb-ft of torque, so you’ll be nose to nose from the starting line. However, the Kia Sorento comes with an engine immobilizer as a standard feature, which isn’t available at all on the Hyundai model. Even when you step up to the more powerful options, you’ll find yourself with 240 hp and 260 lb-ft of torque on both models. However, the Kia offers a larger fuel tank, which means you can stop less often at the gas station and enjoy more of your time in Methuen. As you can see above, the Sorento does edge ahead in fuel economy, but just by a hair. 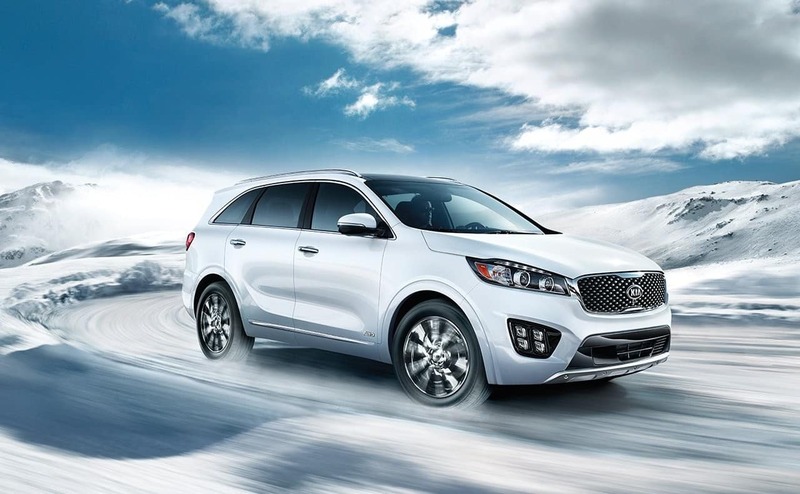 Being positive in your choice of the Kia Sorento vs the Hyundai Santa Fe Sport means knowing you’re making the right choice, and Commonwealth Kia has a great selection of models for you to choose from. When you’re ready to learn more about the Sorento safety features, interior, or just take it for a test drive, visit our dealership at 1 Commonwealth Drive in Lawrence, MA. We have a great selection of models to choose from, and we’re happy to let you peruse. Contact us today at 978-685-3400 to schedule your test drive or apply for financing. Our team is here to help you drive home in the right model.